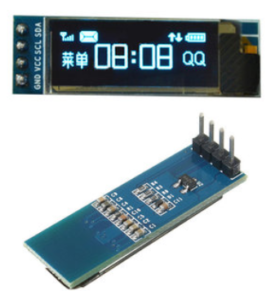 SSD1306 – I2C Oled Display is available on different internet store, see for example here and here. 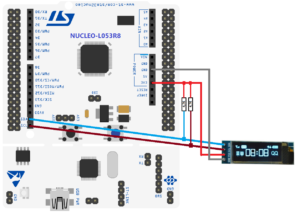 We developed a simple test program using the NUCLEO-L053R8 and SSD1306. We used the CUBE-MX for generate the MCU configuration for KEIL. Then we inserted the library for drive the SSD1306 Oled I2C display. Generate your project using the CUBE-MX and next insert in your project the OLED library. 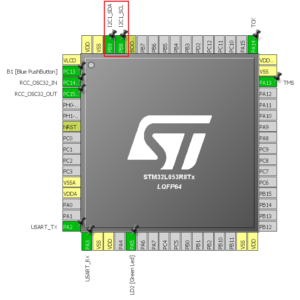 The name of file change in according to STM32 family that you use.